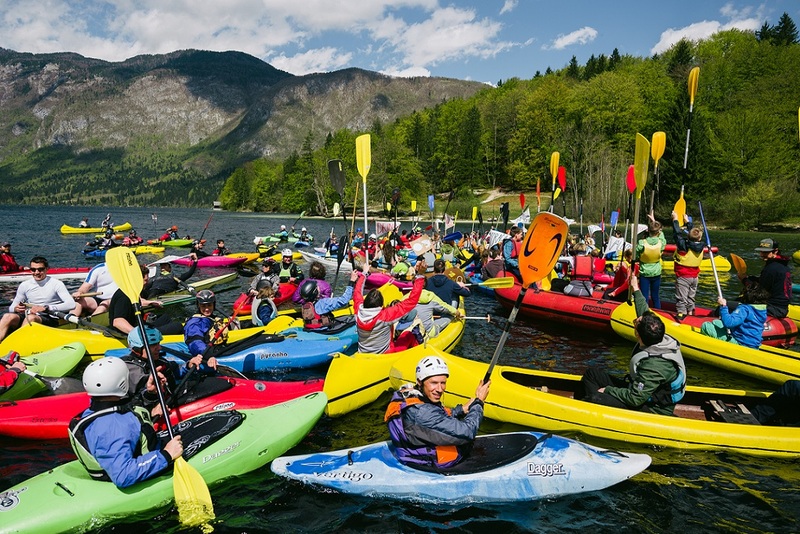 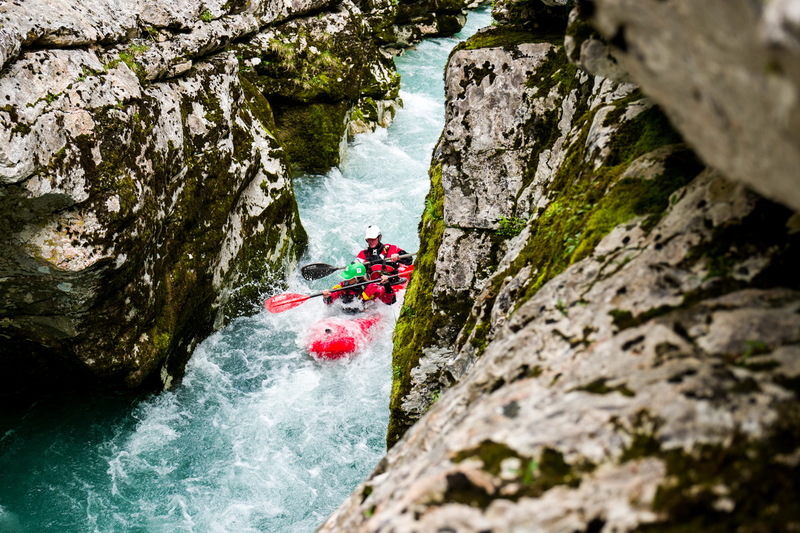 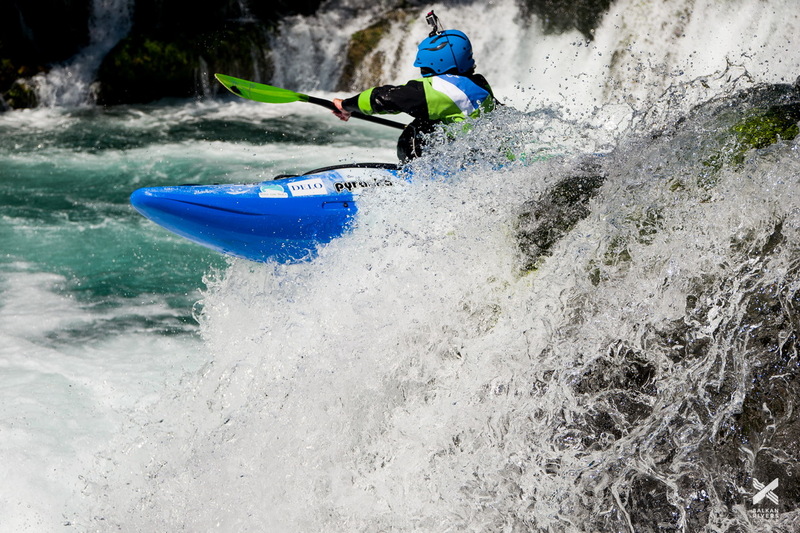 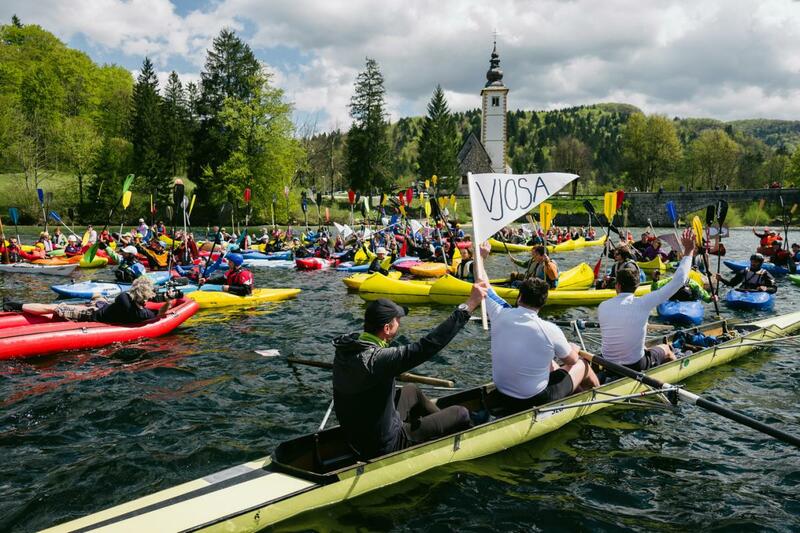 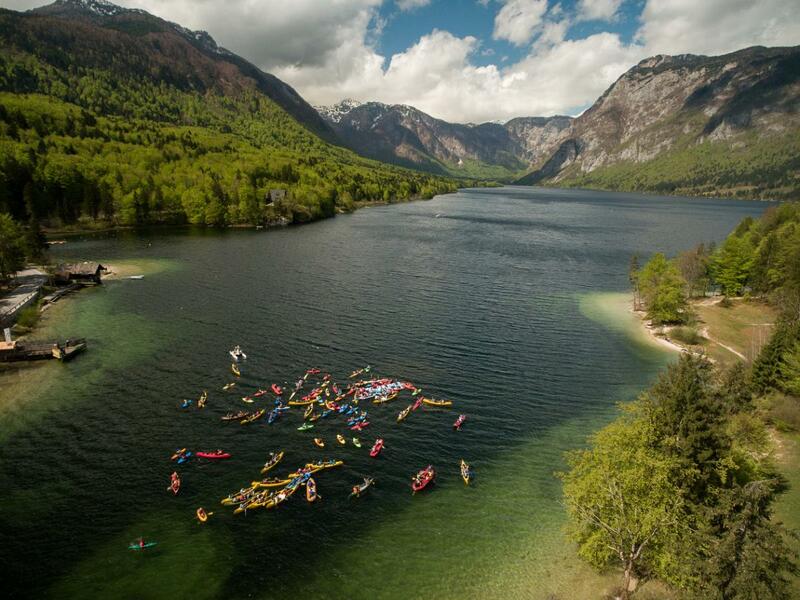 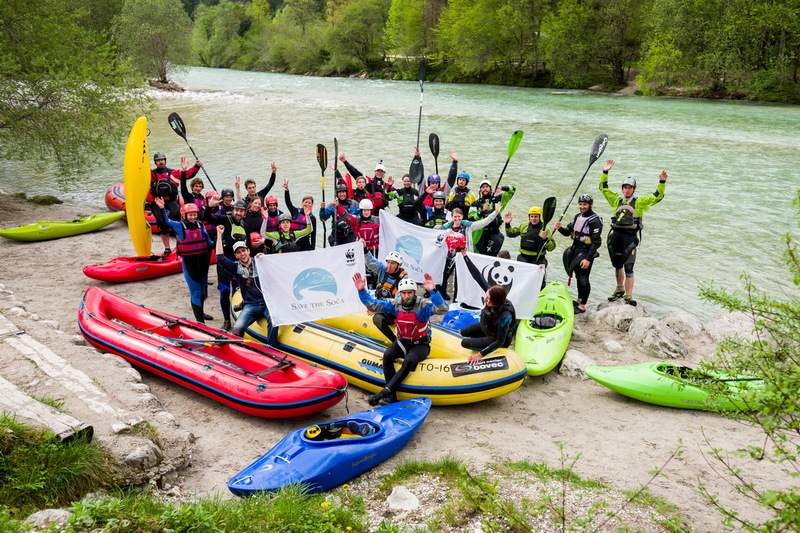 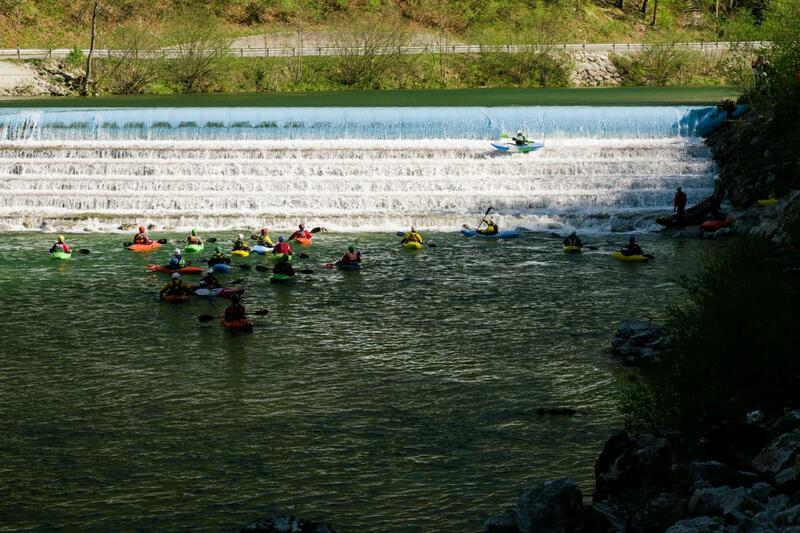 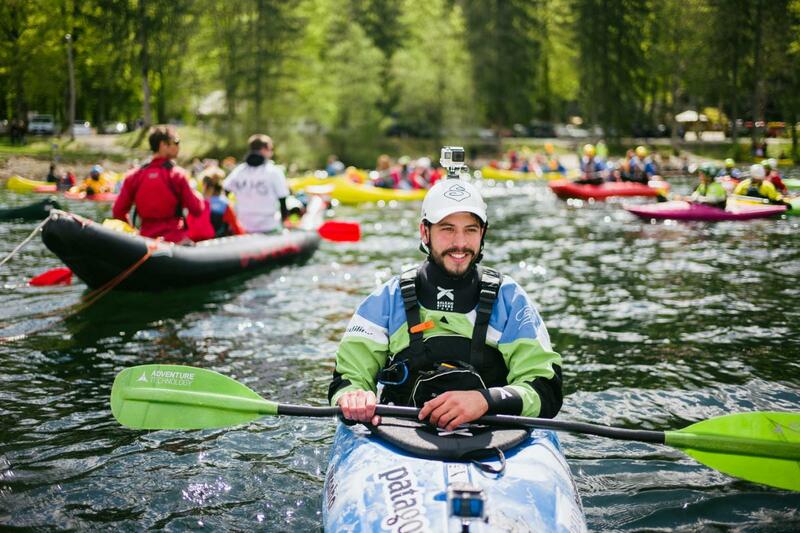 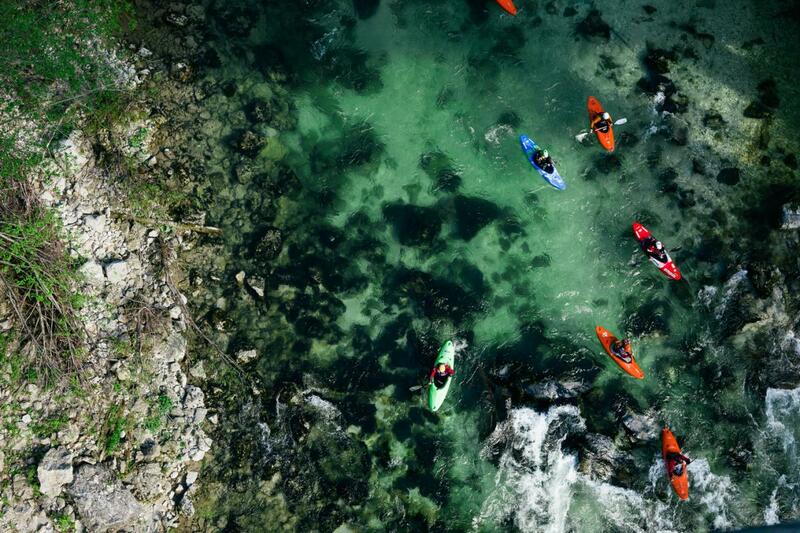 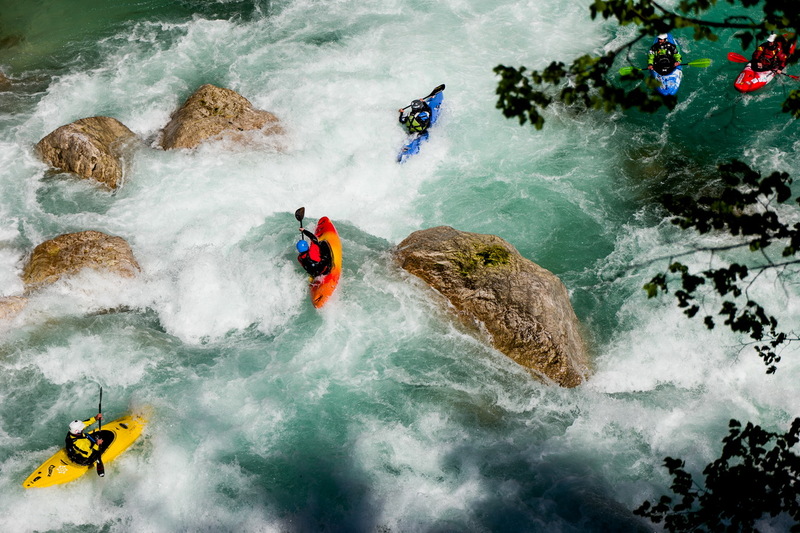 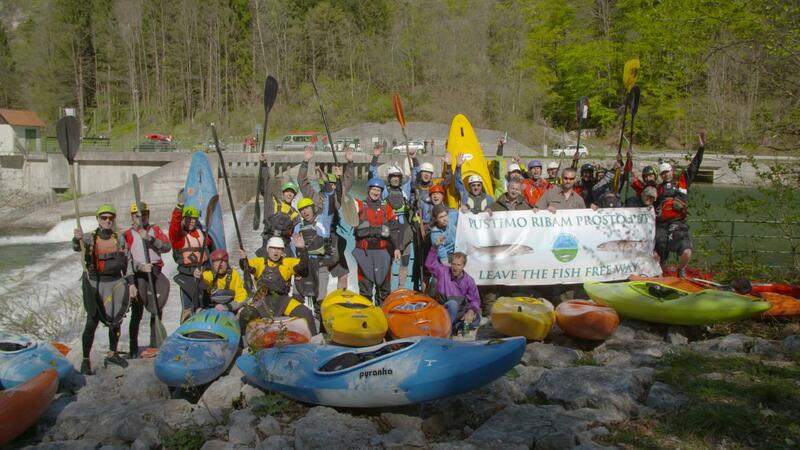 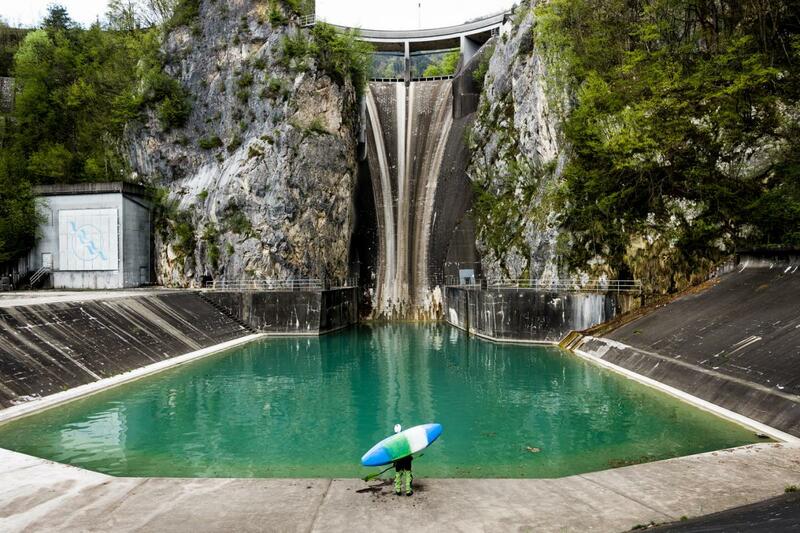 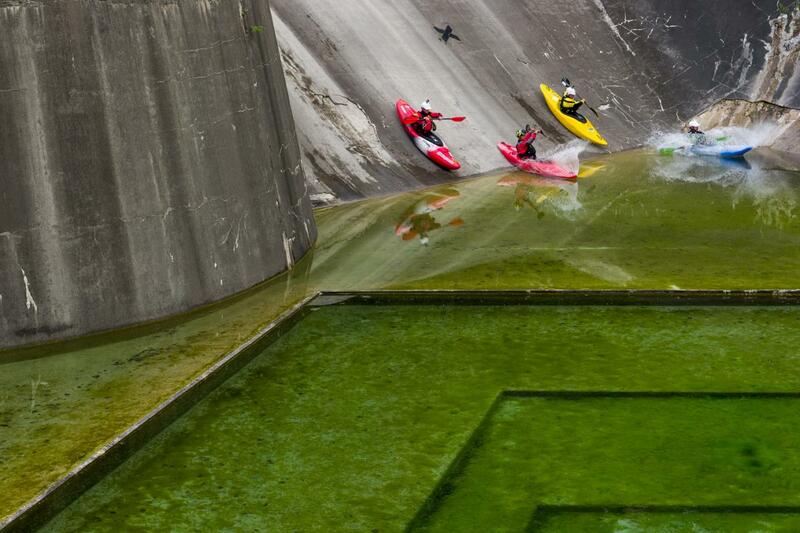 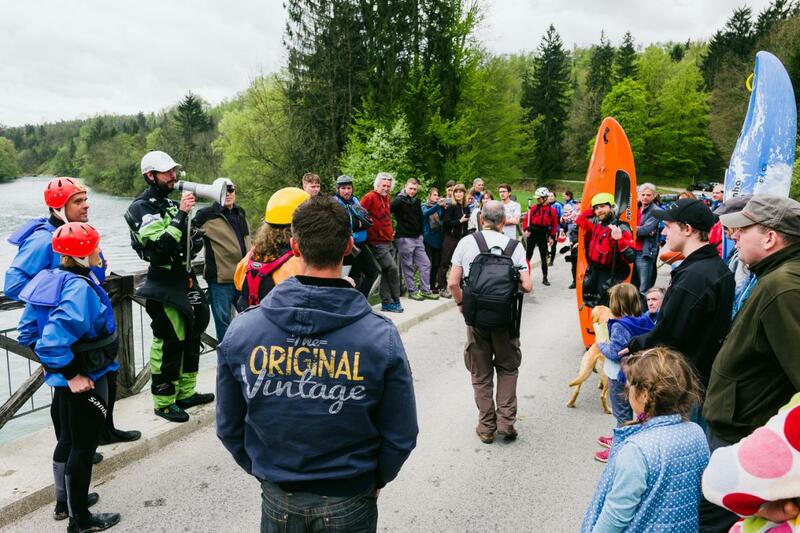 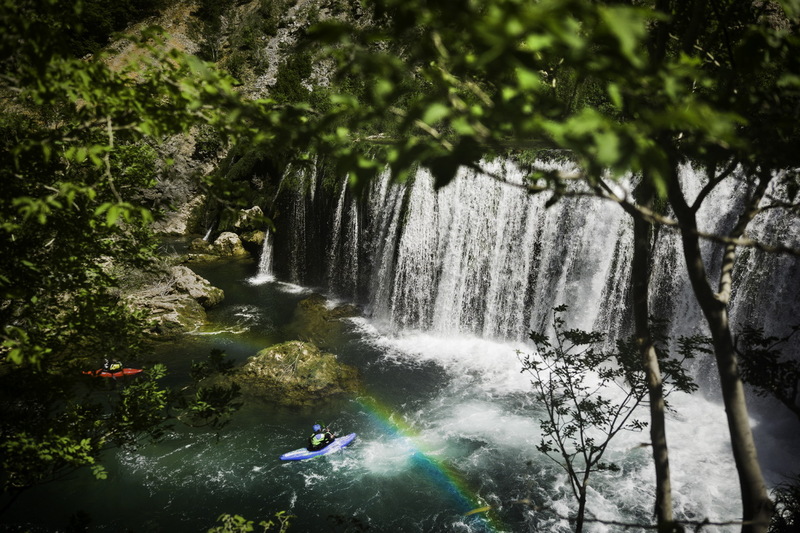 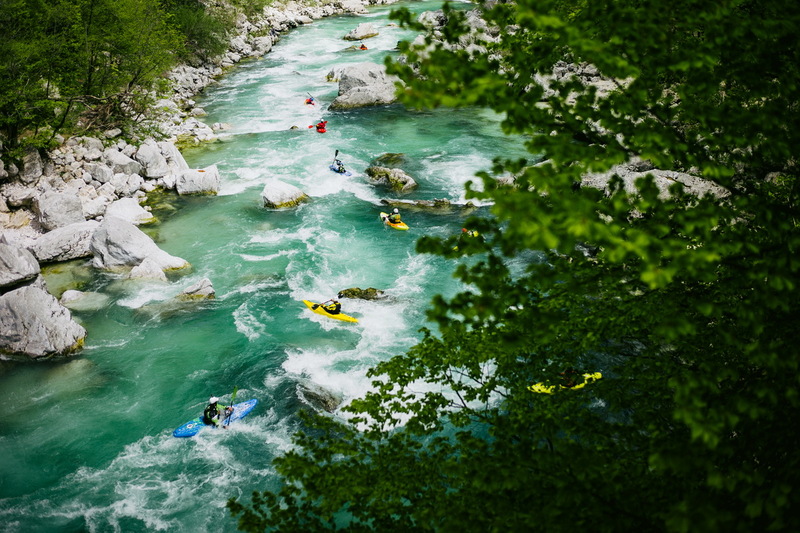 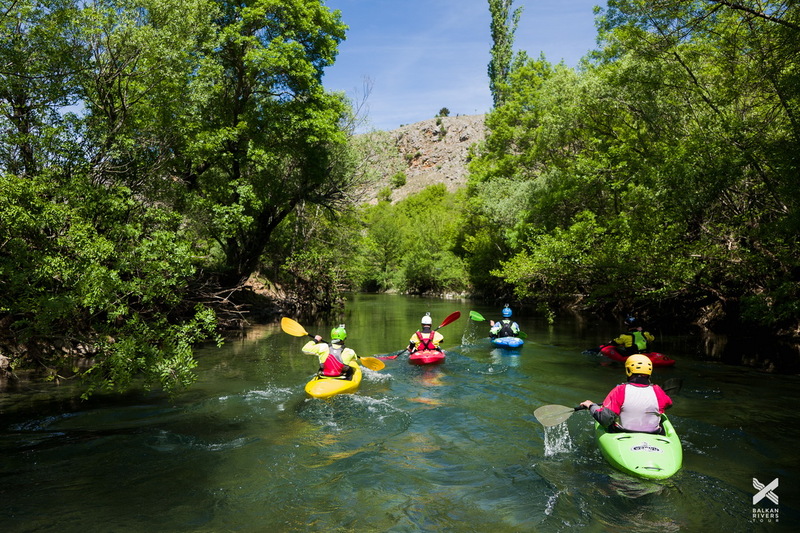 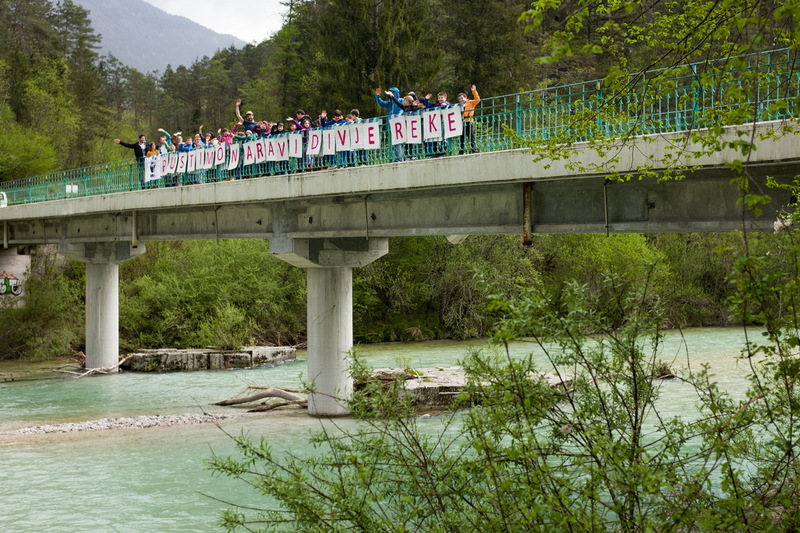 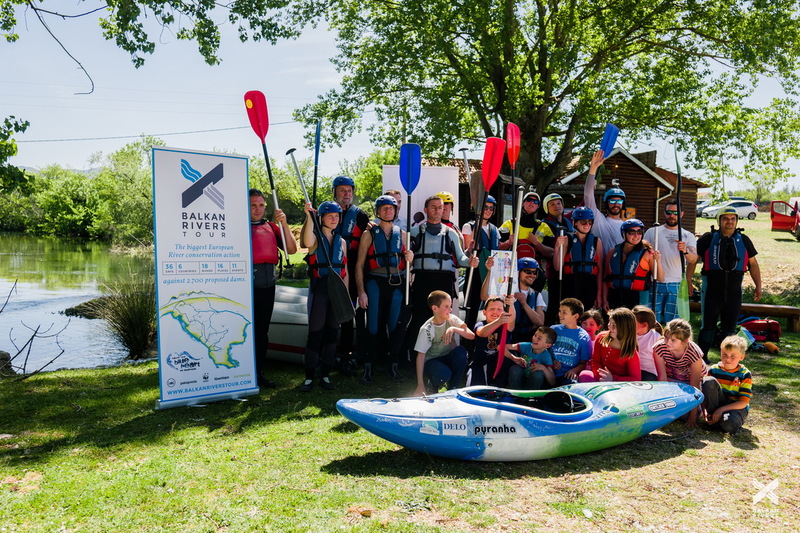 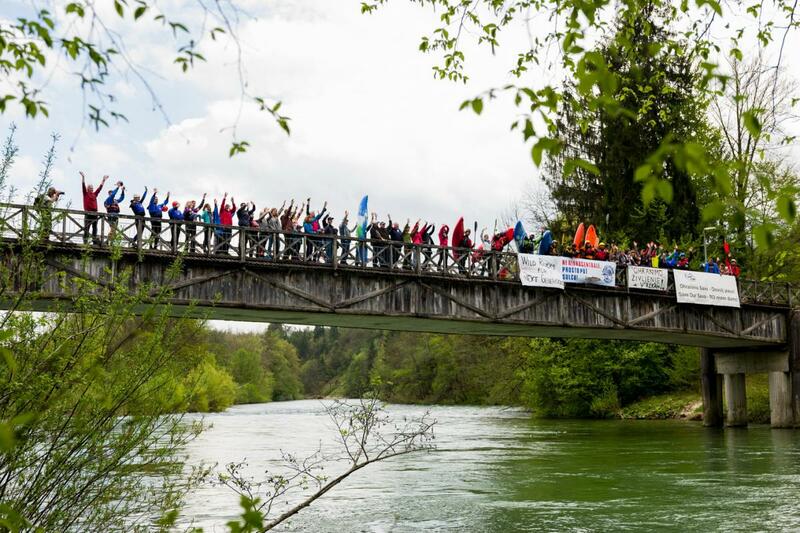 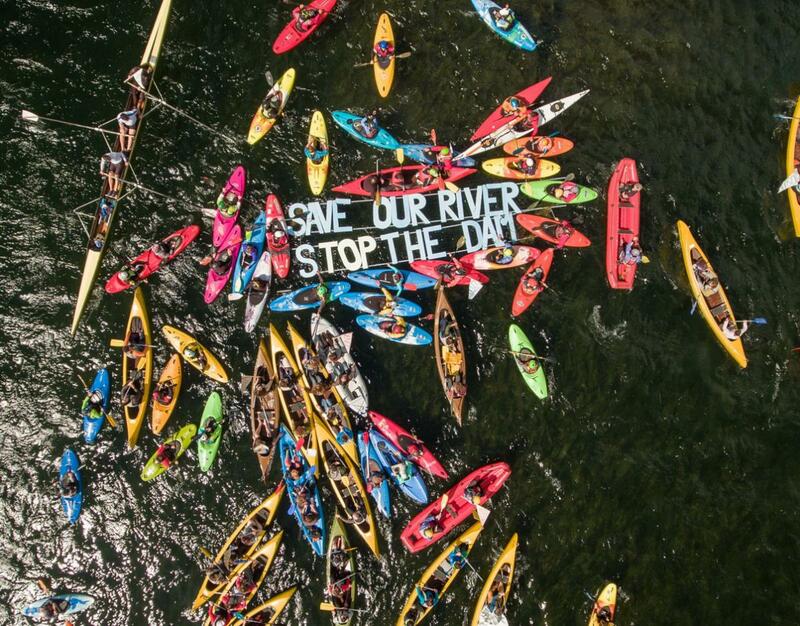 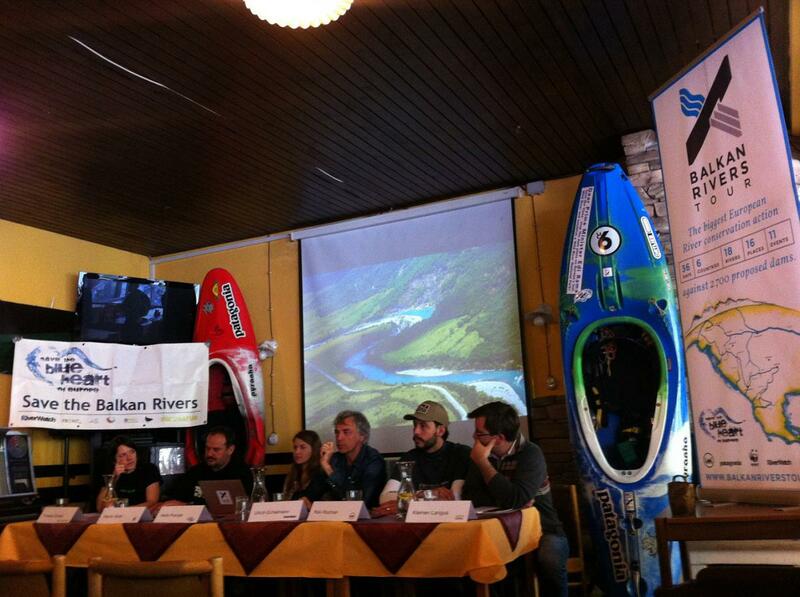 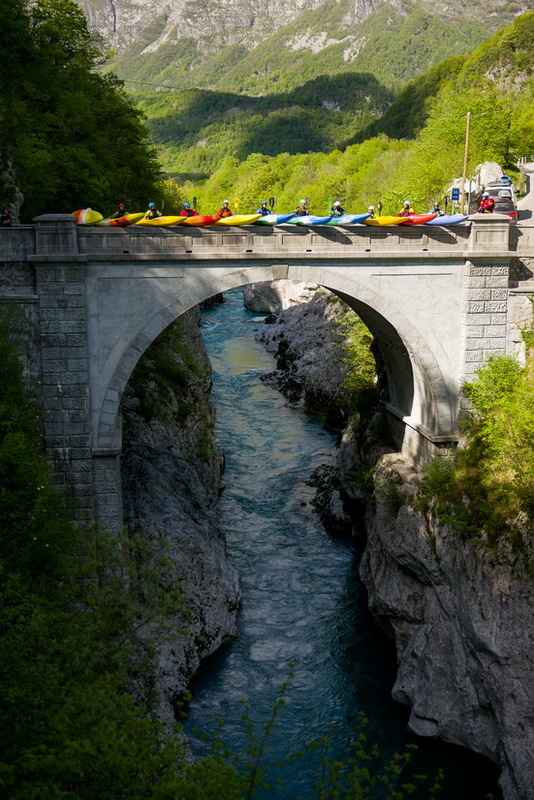 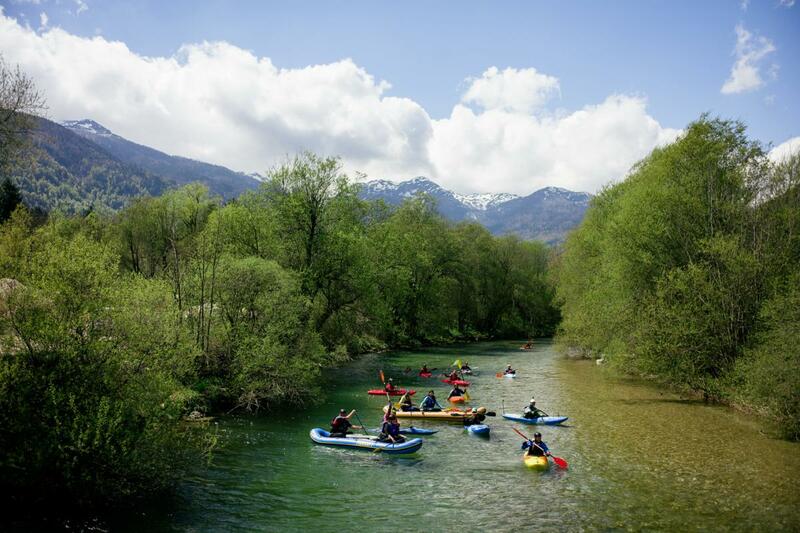 These are the photos of the FIRST WEEK of the Balkan Rivers Tour. 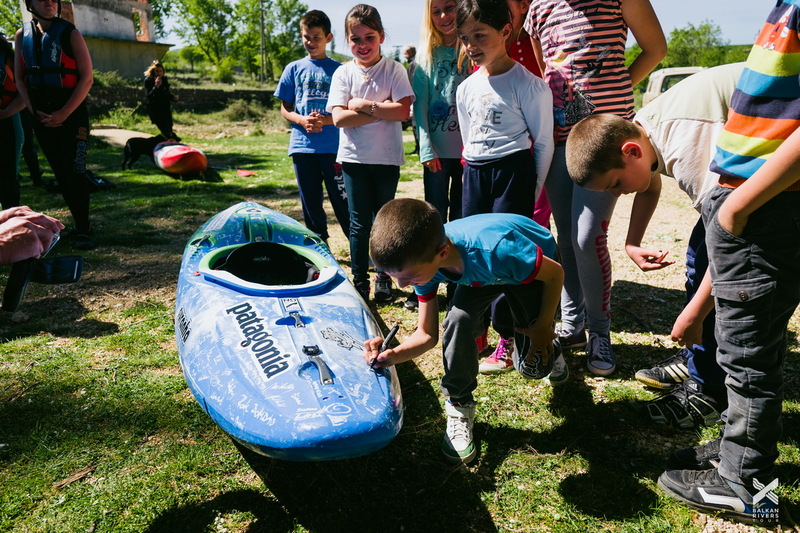 Find also the photos of the SECOND WEEK, THIRD WEEK, FORTH WEEK, FIFTH WEEK, and the GRAND FINALE in Tepelena and Tirana! 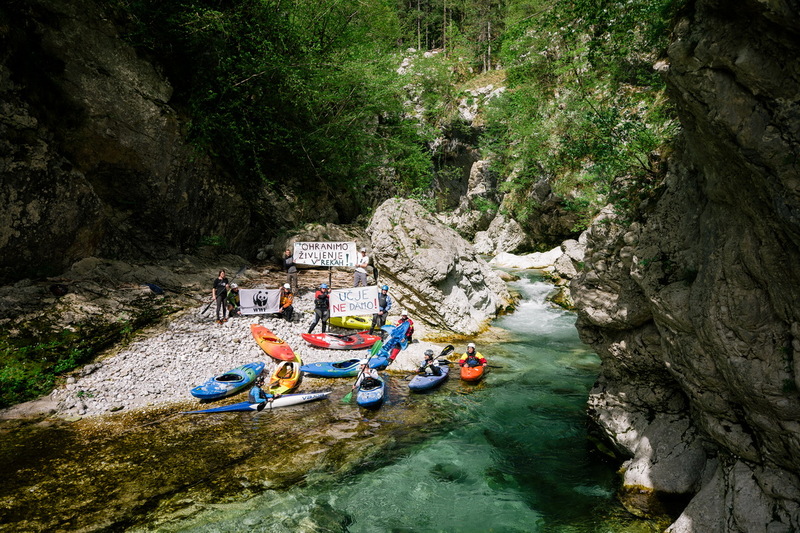 These are the photos of the FIRST WEEK of the Balkan Rivers Tour. 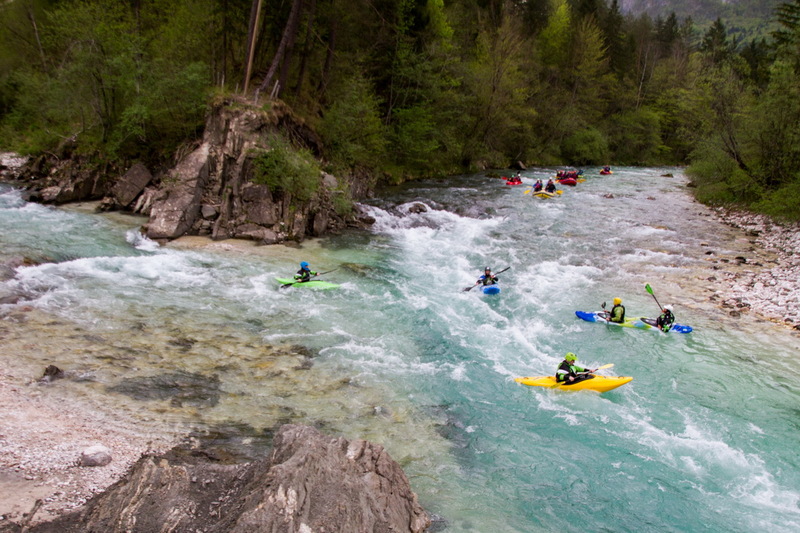 Find also the photos of the SECOND WEEK and THIRD WEEK.